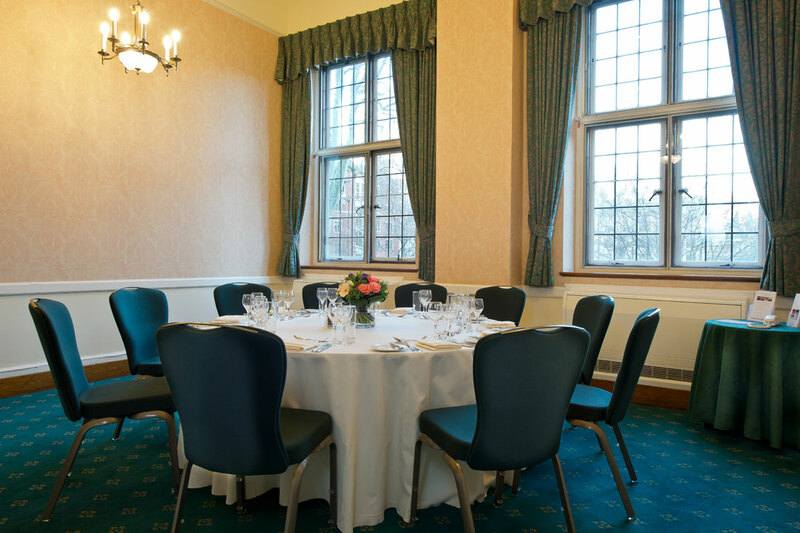 This meeting room is located on our first floor and has a beautiful view overlooking Dean`s Yard and Westminster Abbey. Jubilee room has a boardroom and a seated dinner capacity of 12. With its elegant style, and a daylight, it can be used for private meetings, intimate dinners and interview sessions or be hired as an additional space for larger conferences. 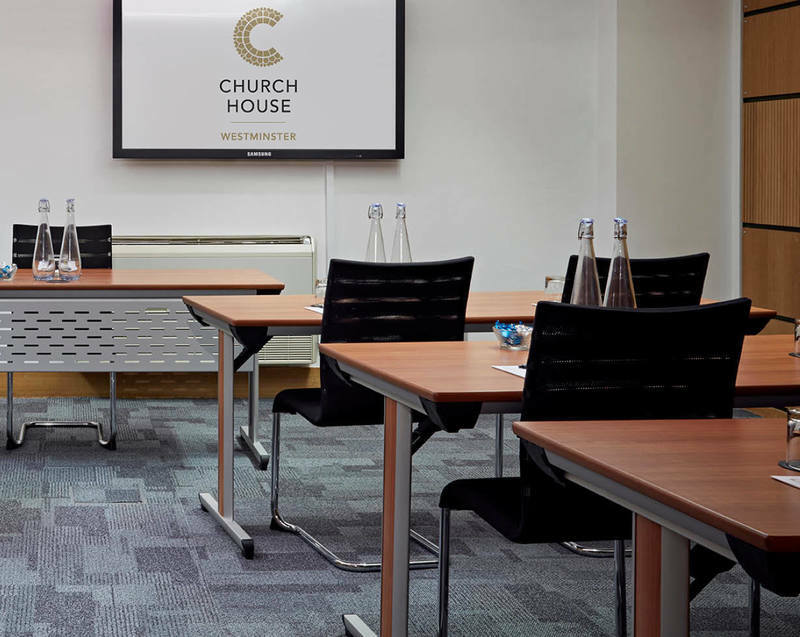 The room hire includes 60” plasma screen, water, mints, pads and pens and wi-fi. All our rooms also have red phones which allow our delegates to contact us for any questions or queries on the day. Our in-house caterer, Ampersand, will provide you with a series of delicious, sustainable and ethically sourced menus. They will deliver mouth watering working lunches and three course dining for your lunch breaks or your private dinners. If you have any special requirements, we are happy to listen and create a bespoke menu that works for you, your guests and your budget. 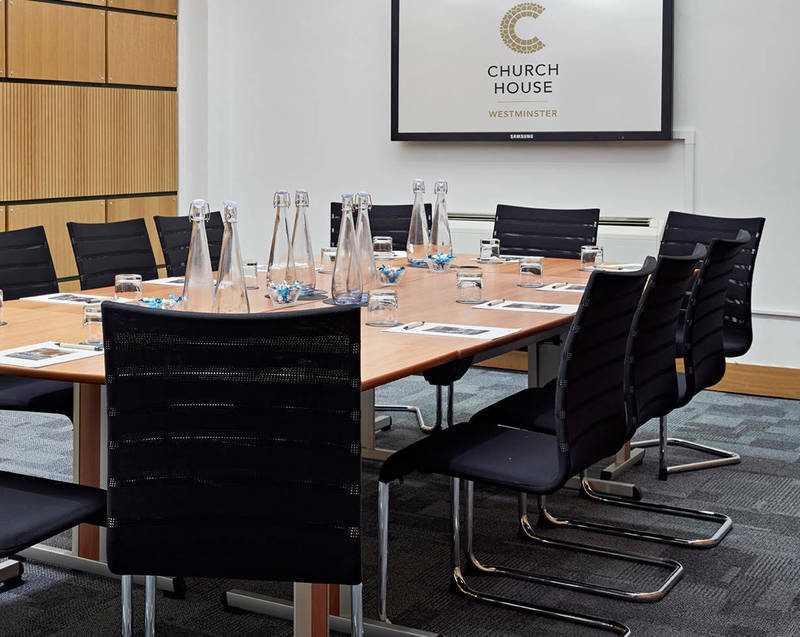 A similar small meeting room is the Canterbury Room that can accommodate up to 6 delegates and is well suited for private meeting and one to one discussions. 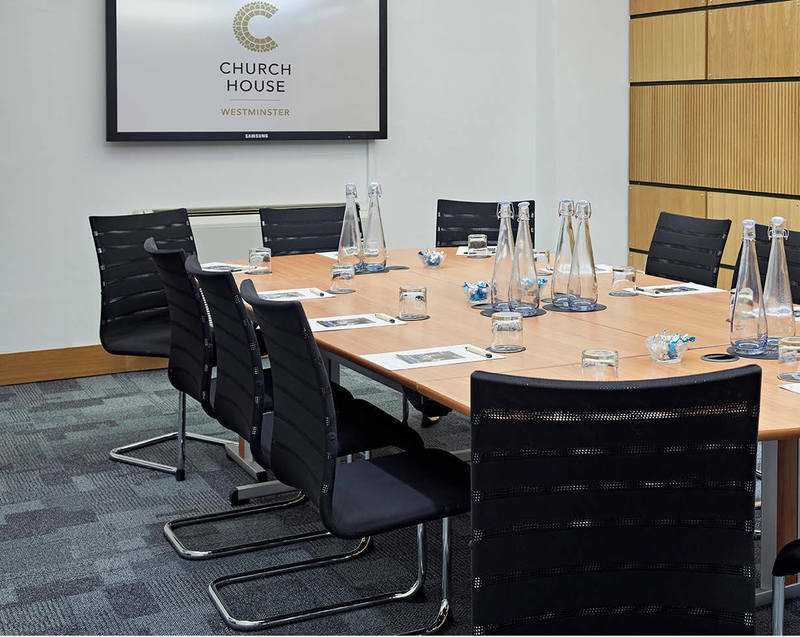 Located in the heart of London, Church House is a Grade II listed building. Over the years, it has hosted a diversity of different events. Our largest events like fashion shows for London Fashion Week, wine tastings, concerts and political hustings took place in the Assembly Hall. Situated just off Parliament Square, behind Westminster Abbey the venues unique location provides excellent transport links, via both Westminster and St James’s Park tube station and Victoria and Waterloo main line stations. 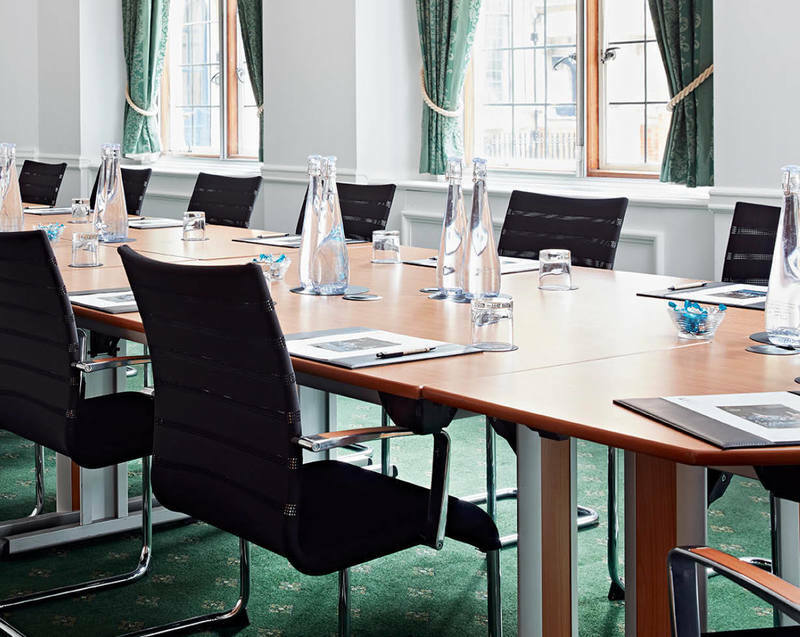 If you have any questions about our meeting rooms in Westminster, Central London, please call us on 020 7390 1590 or fill in our contact form.